Hearing is one of our most precious senses. As Helen Keller said “Vision connects us to other things, but hearing connects us to other people.” Our hearing is certainly something we need to cherish and protect. At Elite Hearing Center, we offer a variety of hearing protection solutions. 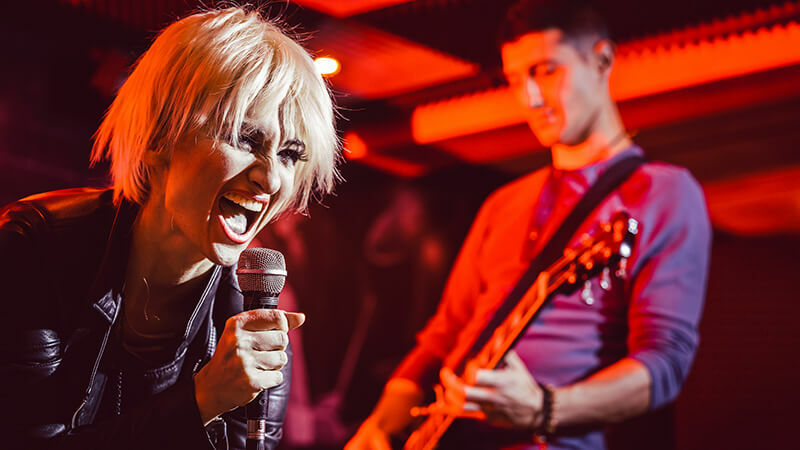 Many live music venues have dangerously loud sound levels. The problem with sticking in foam earplugs is that the music often sounds awful. So you are stuck between either enjoying the show but potentially damaging your hearing, or stuffing your ears with plugs and defeating the whole purpose you went to the show in the first place. Musician earplugs, unlike traditional earplugs, filter the harmful noise levels yet maintain the fidelity of the sound. Each earplug incorporates a filter which attenuates the sound equally across the frequency spectrum. By having equal sound attenuation the fidelity of the sound is maintained, so the music sounds natural just not as loud. Musician earplugs may be generic or custom. Generic musician earplugs employ at a flange like piece that is inserted in the ear canal. There are different sizes to accommodate different ear canal sizes. On the outside is a filter which attenuates the sound as mentioned above. Custom musician earplugs are made by taking an ear impression of the ear canal. The impression is then used to fabricate the earplug custom to the contours of your ear. The filter is embedded into the custom piece. There are several filters to choose from depending on the level/amount of attenuation (sound dampening) you need. Swim molds protect your ears from water. Excessive water in the ear may lead to ear infections or can irritate the ear canal. If you’re an avid swimmer you may want to consider a pair of custom swim molds. Parents whose child has undergone surgery for ear tubes may also want to consider a pair of custom swim molds, especially during the summer when kids are often in the pool. We provide custom hearing protection for individuals who work in noisy environments. 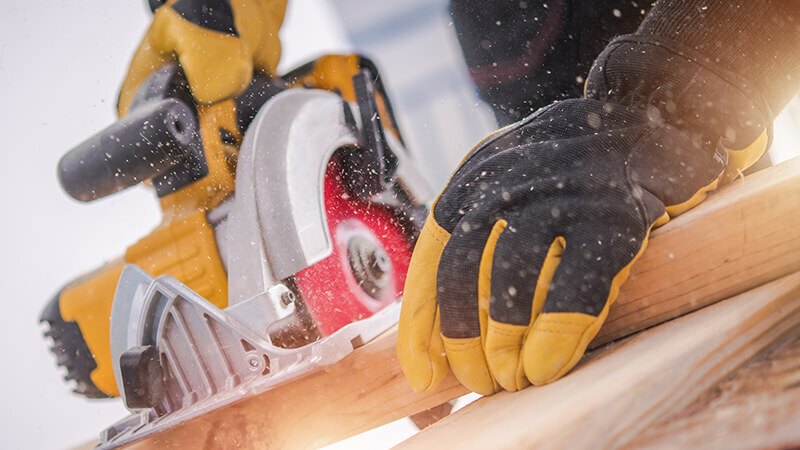 We provide custom hearing protection for construction workers, bartenders, dentists and others who may find themselves exposed to harmful sound levels.